The patent wars continued to demonstrate their futility this week when a U.S. judge refused to ban a handful of outdated Samsung phones at Apple's behest. U.S. District Judge Lucy Koh denied Apple's request for a permanent injunction on 26 Samsung phones that were the focus of a major patent lawsuit in 2012. Although a jury found Samsung guilty of patent infringement to the tune of $1.05 billion, Apple didn't provide enough evidence that its patented features drove consumer demand, Koh ruled. “The phones at issue in this case contain a broad range of features, only a small fraction of which are covered by Apple's patents,” Koh said in her ruling. As Reuters reports, an earlier decision by a federal appeals court, which overturned a ban on Samsung's Galaxy Nexus phone, provided binding legal precedent for Koh's ruling. Although many pundits predicted that Apple's jury trial victory would dramatically alter the smartphone market, those predictions haven't panned out. 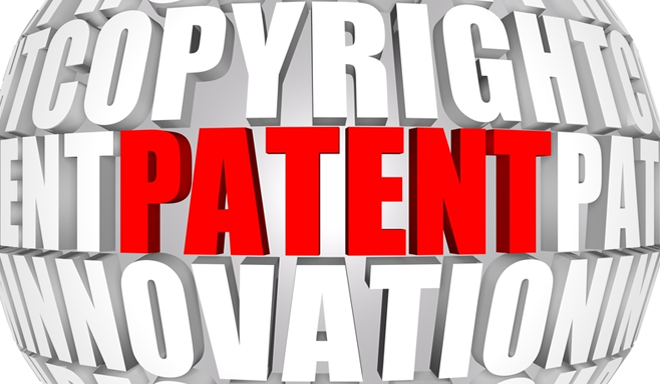 Koh's ruling only solidifies the fact that the patent wars don't have much impact on consumers. There was a slight risk that Apple's patent win could be extended to newer Samsung phones, but that seems out of the question now that Koh has ruled out injunctions. Besides, when it comes to software patents, like the “overscroll bounce” effect when users swipe past the end of a page, Google and its hardware partners have no trouble designing around Apple's patents as a last resort. 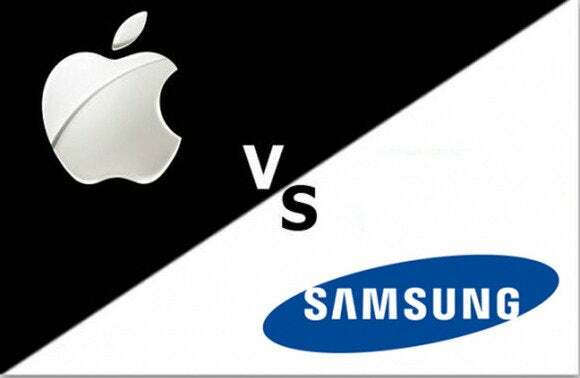 Of course, Samsung would prefer not to pay Apple $1.05 billion, and is still fighting the jury verdict. On that front, Samsung got some bad news this week when Koh denied the company's request for a new trial. Still, Samsung is reaping huge profits from its smartphone business, particularly due to the high-end devices that Apple can't manage to get banned. Surely, the companies involved are realizing this. HTC and Apple recently settled their own patent disputes, and while Samsung says it won't do the same, hopefully that's just posturing for a more favorable cross-licensing agreement. The sooner these companies can stop suing over old phones and focus on innovating with new ones, the better.